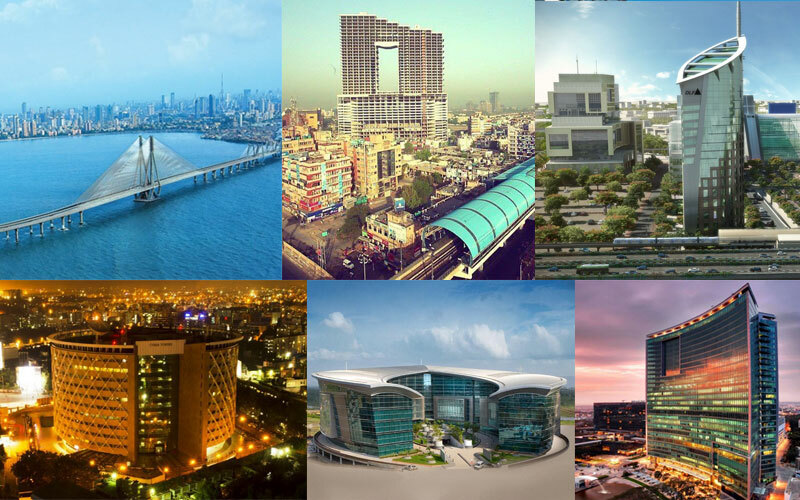 Irrespective of a stagnant phase that might have pretentious it, the real estate of India remains favorite investment destination for the Non-resident Indians. The stability in rates and favorable condition of the market are some of the prime reasons behind raising the investments from the Non-resident Indians. As a report by Associated Chambers of Commerce and Industry, Non-resident Indians feel confident about new government as well as expect investment-friendly measures in several fields. People are said to be more optimistic and look for property to invest in. both big and small developers are focusing on the non-resident base in the US, UK, and Asia Pacific Region. Also, a study conducted by Sumansa Exhibitions, Non-resident Indians in NAE aged between 18 to 35 account for 43% of investment in real estate market in India. Earlier, we would actually see older people planning as well as saving to buy property and more young people want to actually solidify the savings in the real estate industry.
. Owning the home in India is significant for young non-resident Indians who are actually keen to settle in India in the longer run. Buying any property in India helps younger non-resident Indians being rooted to the country and its people.
. Property affordability is a great factor why the Indian realty market attracts a huge number of young Non-resident Indians. 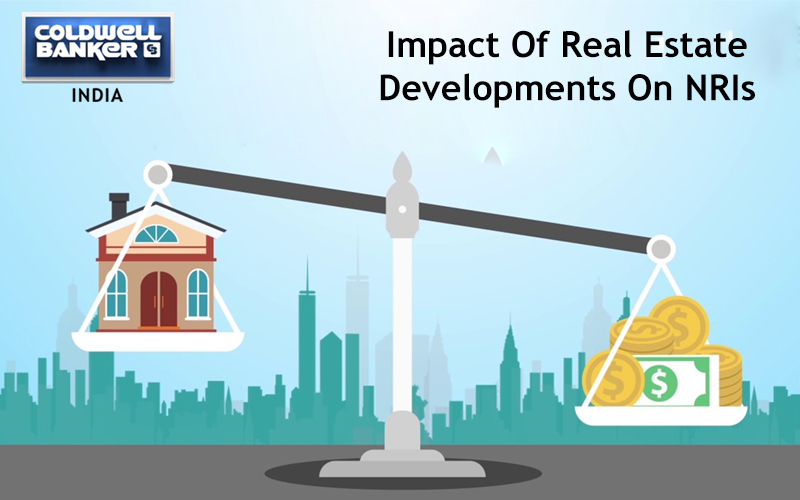 Due to the varied value of currencies, investment in real estate in Indian is a lucrative option. Furthermore, increasing focus on developers to build affordable and NRI centric projects has actually helped young NRIs to invest more. 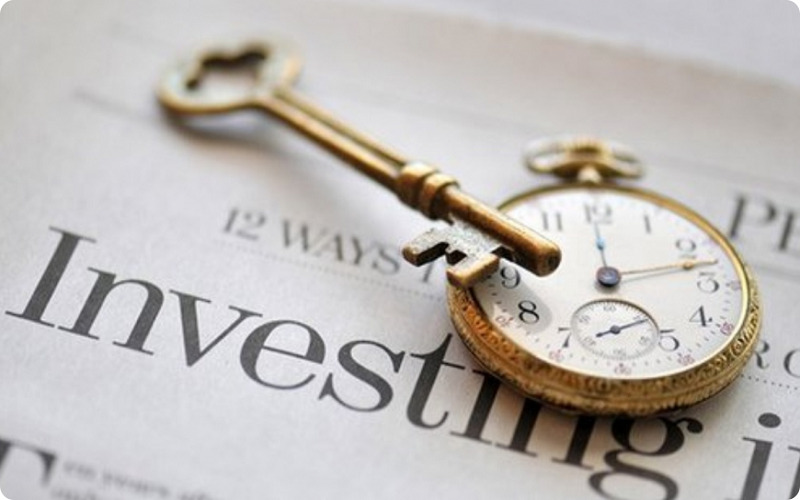 NRI families of the age group of 18-35, invest in the Indian property.
. When the eye to revive the economy, the government has formulated schemes and policies to maximize investment options for the non-resident Indians looking to invest in the realty sector. In wake of the government endeavors, more non-resident Indians are looking forward to investing in Indians realty market.
. 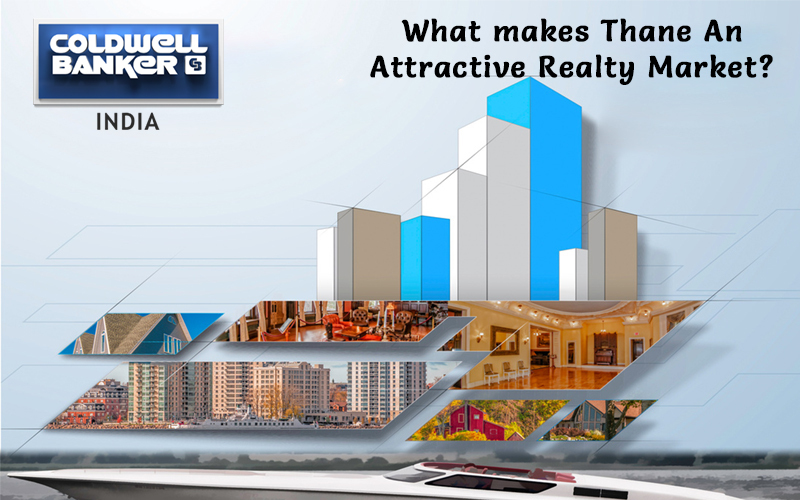 The Indians realty market has witnessed a phenomenal increase over the past decade. 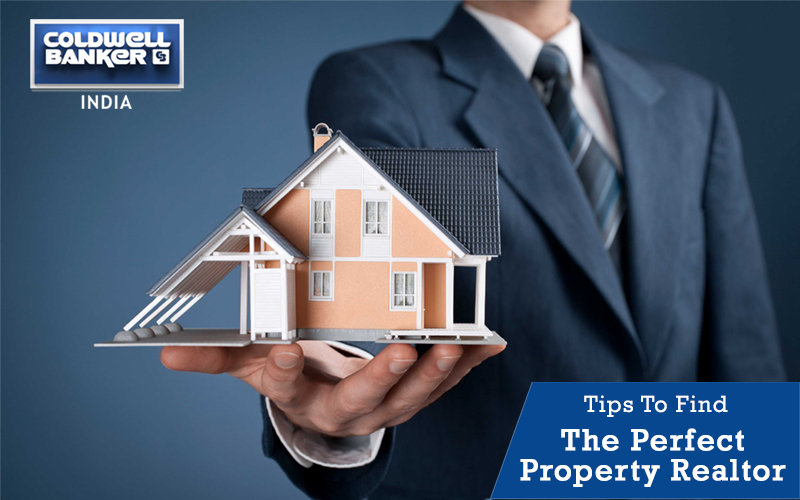 Property market of India will be worth $180 billion by the year 2020. Witnessing these chances for future, young non-resident Indians want to purchase property in India as a long-term asset. 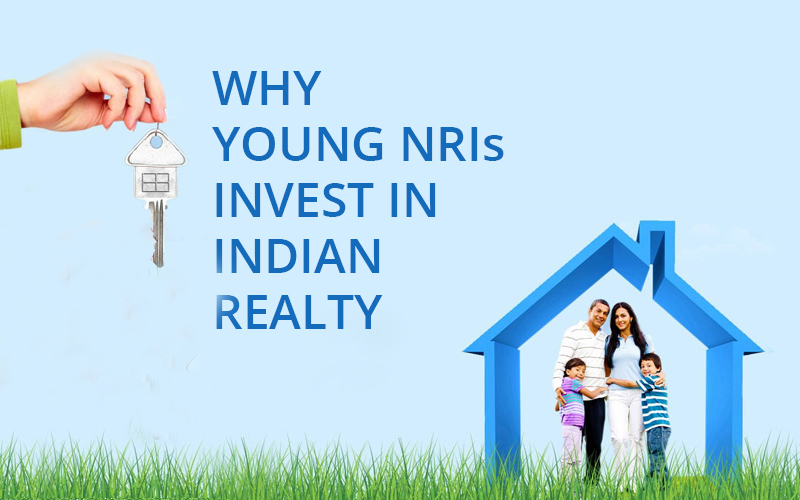 There is 0 comment on "Why young NRIs invest in Indian realty".